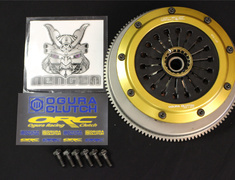 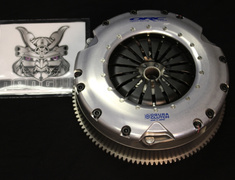 Best prices on ORC Clutches in Japan! 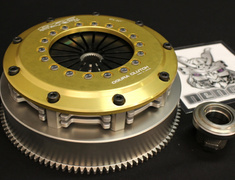 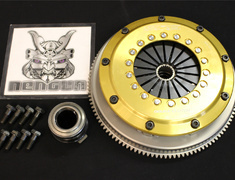 ORC manufacture some of the best clutches available as proven in the Nengun sponsored British Drift Championship Team Low Origin S14 Silvia. 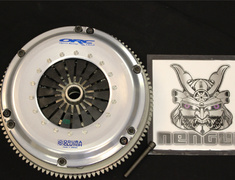 To celebrate our sponsorship we are offering ORC clutches at our best ever prices. 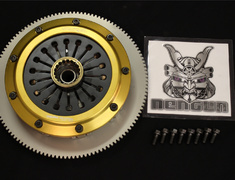 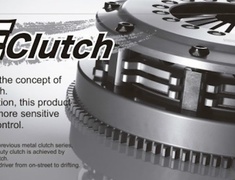 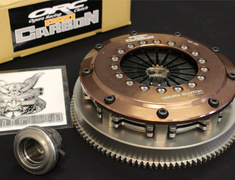 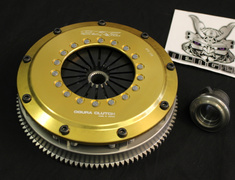 Looking for an ORC clutch or need some advice on clutch selection for your vehicle? 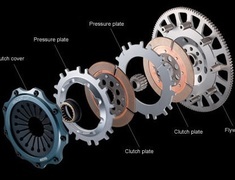 Send our customer service team an enquiry and our experienced team can help you select the best clutch for your requirements.